Hey Friends! Happy Friday! I sincerely apologize for skipping out the past couple of weeks. I'm pretty sure that's a blogging sin. We lost our sweet Bella a couple of weeks ago, and it was really a tough time. It was the peak of wedding & portrait season - my busiest week of the whole year, actually. Plus I got sick shortly after she passed, but had to keep working, of course. It was just a storm of stress, depression, illness, exhaustion and ick. It was all I could do to keep up with client work and tend to my family the best I could muster. It took me a while to catch back up and feel normal, and so blogging fell by the wayside. I am truly sorry. I hope you had a wonderful Thanksgiving (if you celebrate). 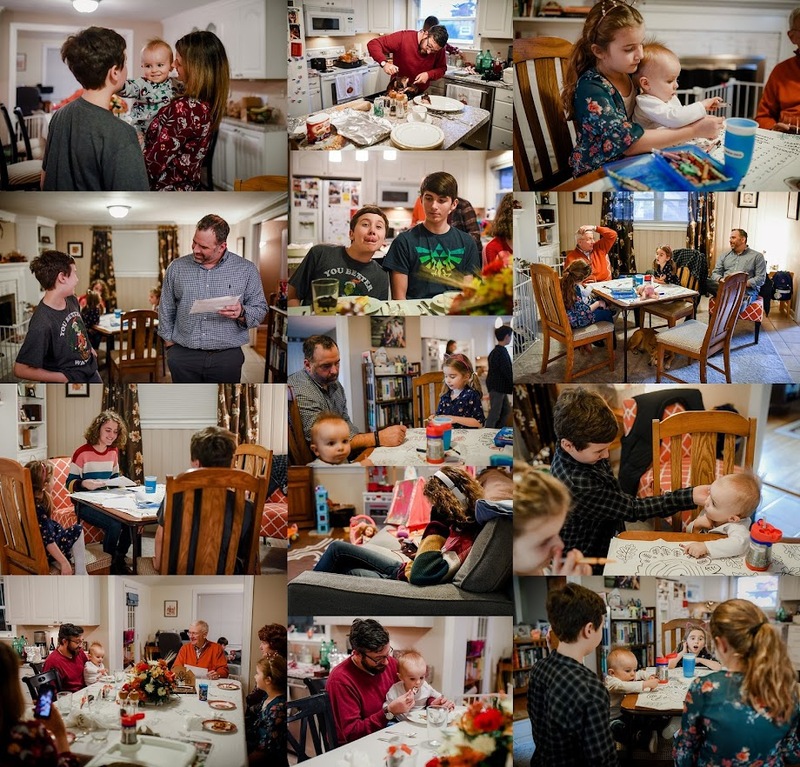 My holiday weekend was mostly work, but we did enjoy a wonderful family meal at my sister and brother-in-law's house. I also have a few shots to share from our attempt at family photos. I'm not thrilled with the outcome - why is it such a ridiculous struggle with one's own family?! 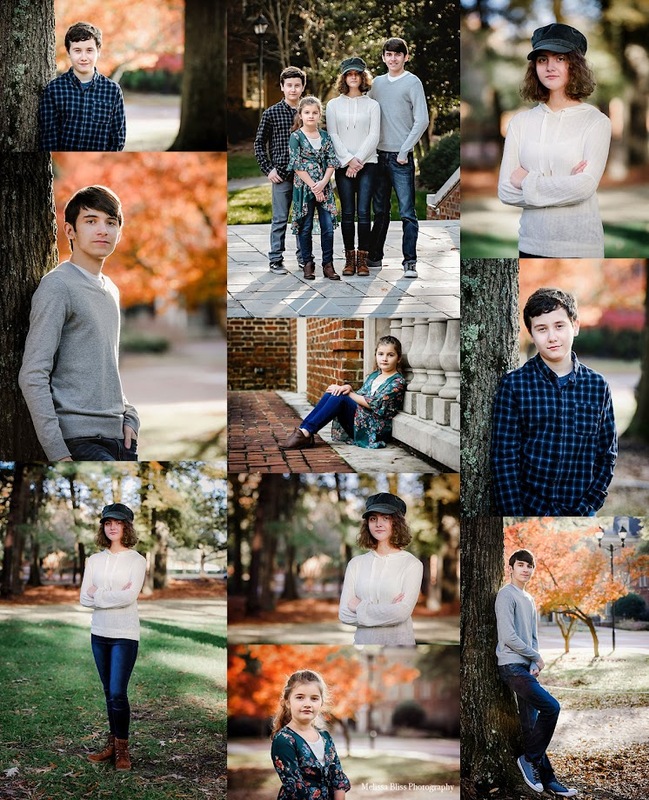 But, at least I finally got some portraits of the kids. I used to think herding toddlers was tough, but coordinating teenage tempers and 'tudes, is not for the faint of heart I tell ya. Sorry for your loss. Great photos. Thanks for hosting and I hope that you have a wonderful weekend.